Museums are important cultural institutions in every society. There is a long tradition for cooperation between museums across boundaries in the Nordic countries. But the need for museums to cooperate and develop institutions is growing, because there is a increasing demand for quality and a decreasing flow of resources. This is especially important for smaller museums and museums that operate more isolated. Many Nordic countries have museums in areas of less inhabited regions. Likewise, the cultures in these areas are not confined to the local area, but they have traditionally been moving around and across boundaries. Thus the museums are smaller but have to relate to a rather extended geographical area. Culture across boundaries it thus both referring to cooperation across the Nordic countries, and to the fact that cultures are crossing national boundaries. We invite all interested in the future of Nordic museum and Nordic museum collaboration to send in abstracts of max. 200 words. The seminar will provide a platform for Nordic museums to strengthen inter-nordic cooperation on all areas of museum work. It provides the possibility of discussing future projects, develop common strategies and nurture the ground for new alliances. 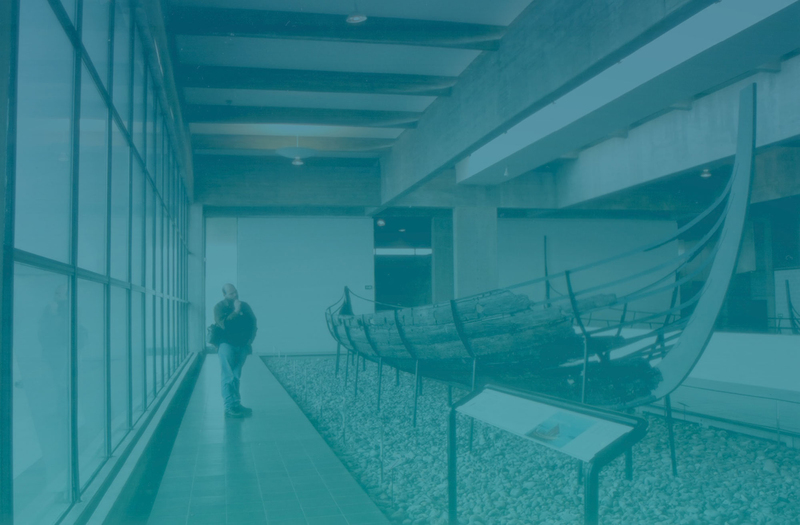 Contributions from museums in Greenland, the Faroe Islands and other Nordic Countries on culture across boundaries. Each contribution 20 minutes incl. Q & A.
Workshop on museum ethics by Eva Mæhre Lauritzen, the inventor of the ethics workshop used by ICOM Norway, and Merete Ipsen, ICOM Ethics Committee.